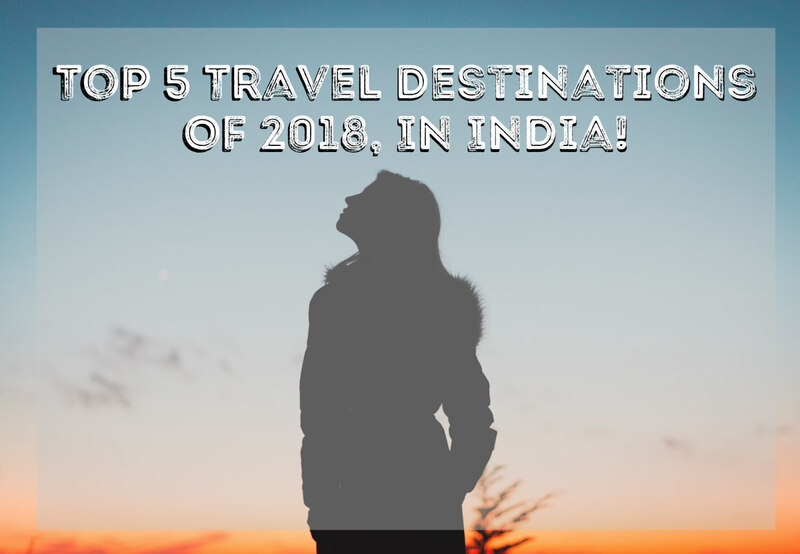 Top 5 Travel Destinations Of 2018, In India! When you are in a blessed country like India then there is no need for you go visit other countries for tourism purposes. From Spiti valley in the north to the Alleppey in the south, there is no dearth of exotic locations in the country to entice you and offer you a retreat that you deserve. Irrespective of what your desire is, India has unique places reserved for your next trip. From enchanting beaches to eternal desert regions, from soothing rain forests to best architectural temples, from rich historic cities to charming hill stations – you will find them all in this country! We have curated a special list of five destinations for you from India. These are unique in every way and will definitely please the travellers who are hungry for some fun and excitement in life. Don’t worry about the accommodations as you will find lots of them. For instance, there are cosy hotels in Dalhousie, boathouses in Kerala, cottages in Goa, and palaces in Udaipur. The smallest state of India but the most energetic region of India tops the charts of exclusive travel destinations. Whether you are looking for adventure trip or a romantic trip or a relaxing trip, Goa fits the bill well. This is one of the most happening beach destinations counted always on top not just in the list of India but also among foreign countries. Besides strolling on the captivating beaches of Goa, you can explore the Portuguese culture, relish Goan delicacies, enjoy the night life, visit ancient churches, and feel the freedom in the air. What more can a tourist ask for? Remember the good old times of 80s and 90s? Yes, the decades when everything was simple, no much pollution in the environment, friendly people, hills and valleys, old buses, and the melodious music. Well, you can relive those times when you visit Dalhousie. Even at this day, it is secluded from our stressful life and noisy cities. Undoubtedly, it is one of the best places to relax your senses and experience life without any traumas of modern world. You can relish simple kadi-chawal, momos, and kulfis, treat your eyes with the best natural surroundings, detox yourself from gadgets and enjoy trekking, and just admire nature. Sounds soothing? 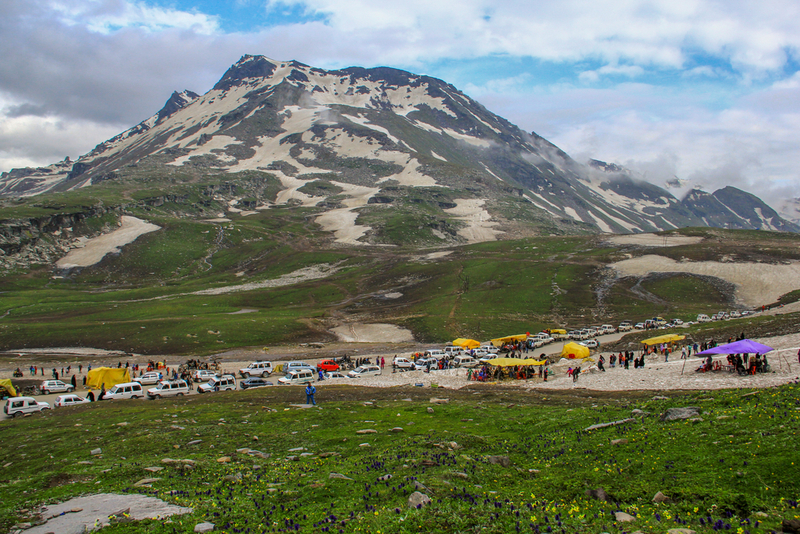 Then plan your travel now and find the best options for your next trip to Dalhousie. If you wish to experience a royal life for sometime then there can be no better place than Udaipur. Also known as city of lakes, this city of Rajasthan is filled with lakes, historical monuments, and magnificent palaces. What’s more? There are ancient temples, lavish residencies, and forts too. 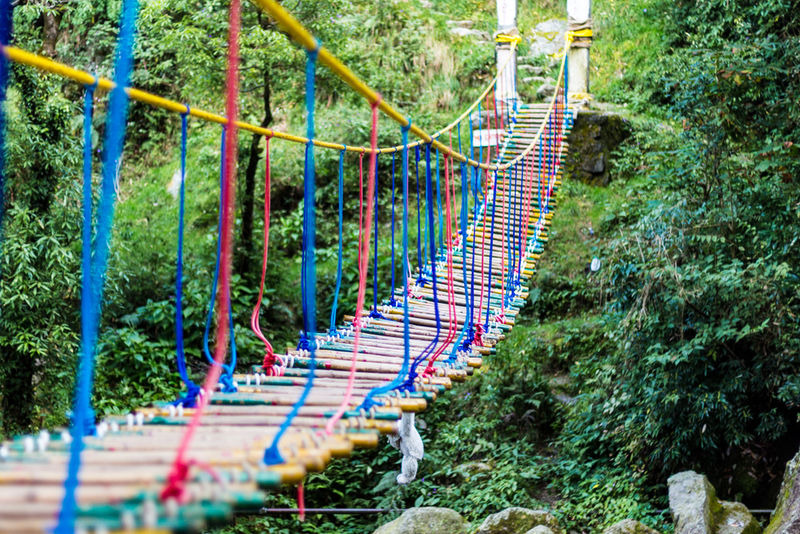 The colourful shopping markets and delicious cuisine will offer you surprises at every step. You don’t have to visit Venice as Udaipur is called as the Venice of the East. Once you explore Udaipur, you will not like to visit any foreign countries. You will be delighted. Kerala did not just get its name God’s own country, there are several reasons to it. You can only understand them when you step into this tropical paradise. It is a serene place where you can come across charismatic beaches, attractive hill stations, appetizing seafood, spellbound tea museums, and lots more. The backwaters of Kerala can mesmerise anyone with its beauty. Take sufficient time from your busy schedule to explore the beautiful world of southern India by visiting Kerala. If you want to experience heaven on earth then Leh Ladakh should be your final destination. It is the favourite place among the adventure junkies. Every place of this region can hypnotise the travellers with its wonder. Whether it is the Pangong Tso lake, Rohtang Pass, Tso Moriri, or Nubra Valley, you will love every bit of your life when you are here. However, it is not the place for soft hearted as it takes a lot of courage to travel through the deadline roads to reach Leh Ladakh. Nevertheless, it can be once in a lifetime experience if you do so. What are you thinking? Reserve bookings, pack your bags, and get set go. Really nice list, didn't know about Udaipur being compared to Venice. Definitely putting it on my list.